Please note: The 2 bedroom wait list will open on June 1, 2018. The one bedrorom wailt list will remian closed until further notice. The 2 bedroom wait list will open on June, 1 2018. The one bedroom wait list is currently closed..
All units offer subsidy through the HUD Project-based subsidy program. You will only pay 30% of your income for rent. Income limits apply. Income must be under 50% median. 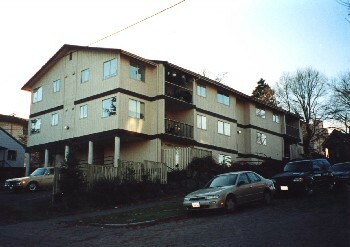 All units have decks or balconies, views of Lake Washington and Capitol Hill. Limited parking.Close to shopping, restaurants and busses. Rent Detail: Tenants qualifed for HUD subsidy pay 30% of their monthly income for rent. Maximum rents are listed above.